With a heavy sigh, Melody Mitchell zipped the last of her suitcases. The rest were already in the trunk of the Toyota—her rusty but reliable graduation present from her parents. Just yesterday, her dad had insisted on buying four new tires, and she was grateful. It was a five-hour drive to Nashville. A surprise flat was the last thing she wanted on this road trip. She’d had enough surprises to last a lifetime. Taking a deep breath, Melody slowly turned to face him. Brody Myers sat on the edge of her bed, gazing at her with his big blue eyes. Sometimes love just wasn’t enough. Gathering her courage, Melody walked over and kneeled before him. Now that she was close, she could see tears swimming in his eyes. She’d probably be crying, too, if she hadn’t spent the last two months sobbing uncontrollably. Maybe she was all cried out. She didn’t bother denying it. Of course he would. Melody and Brody had been joined at the hip since third grade. Now they were eighteen. They should be headed to college. Loving life. Loving each other. But life had other plans. Amazing plans. Plans filled with blues and pinks and diapers and bottles. Then life took those plans away. His eyes flashed with understanding. His tormented words ripped through her chest, leaving her breathless. Keep it together, Mel. He won’t let you go if you don’t. Lifting her head, Melody gazed into the sweet eyes of the only boy she’d ever loved. Brody urgently reached for her hand and gently laced her fingers with his. Tears trickled down her cheeks. Brody had always been stronger. Always willing to face things head on and ignore the gossip. But the constant judgment of their families and the hushed whispers of the town had taken their toll, and she simply couldn’t handle it anymore. If she moved away, maybe Brody would have a chance at a normal life. Maybe his parents would forgive him. Maybe he could still preach. Maybe he could still be a father someday. Leaning in, Melody kissed him softly. Their mutual tears mingled on their lips, breaking her heart just a little bit more. When she opened her eyes, she could see the anguish etched on his face, and she knew that, today, she would have to be the strong one. Melody took a deep breath and whispered the biggest lie she’d ever told. A lie that would surely break what was left of both their hearts. “You will let me go, Brody. Because I don't love you anymore." NO TIME FOR LULLABIES IS AVAILABLE TODAY. 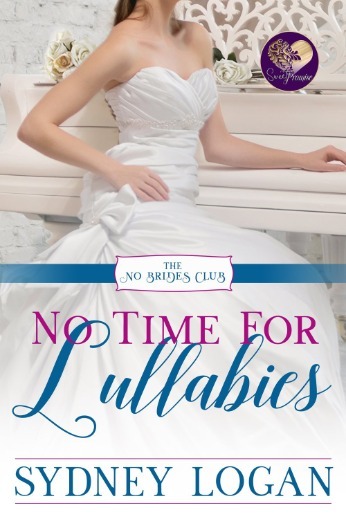 I'm so excited to reveal the cover of my upcoming book, No Time for Lullabies! This book, which launches on January 11th, is ​included in a 6-book Sweet Contemporary Romance series that features a group of best friends from NYC who have sworn off marriage in favor of their careers. When they meet their Mr. Right, they must each decide if they will take a chance on love. ​Melody Mitchell has no time for romance or, heaven forbid, marriage. As an award-winning songwriter, she loves her life in Manhattan—far from the family she disgraced and the love she left behind. When Melody’s cousin dies unexpectedly, she's determined to get through the funeral without having to confront her past. But Melody soon learns she has an even bigger problem: she’s been named the guardian of her cousin’s infant daughter. Dr. Brody Myers spends his days healing the sick kids of his hometown while trying to forget Melody, the girl who broke his heart a lifetime ago. Sparks fly when the childhood sweethearts come face-to-face at her cousin's funeral. Then he learns that Melody is now the mother of one of his tiny patients—and they’re staying in town for the summer. Will Melody reconsider her vow to never wed in hopes of finding her happily ever after? Or is Brody destined to have his heart broken all over again? 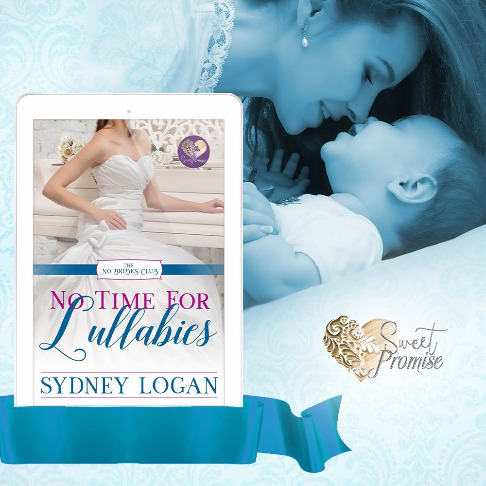 Fans of second chance romance will savor this sweet tale of unexpected motherhood and undying love. You can preorder all six books now from the Sweet Promise Press website! Pre-order the complete set to not only save $10 (that's like getting 2 books for free), but also to receive the full set on January 4 when book 1 launches. Are you ready to dive into this great new series? 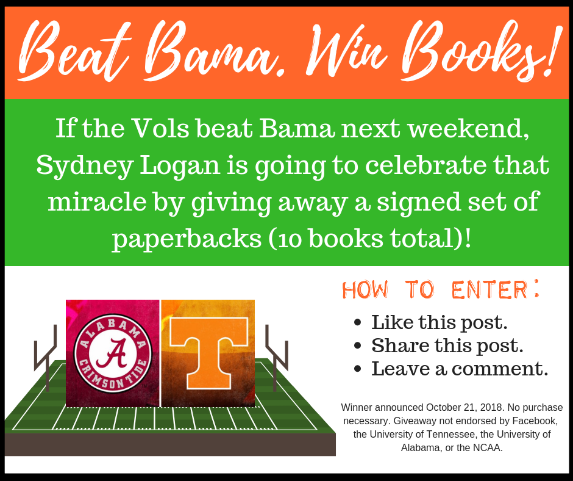 I'm excited to announce that I am the lead author for an upcoming six-book series with Sweet Promise Press! Sweet, rock star romances about an all-girl country-rock band! 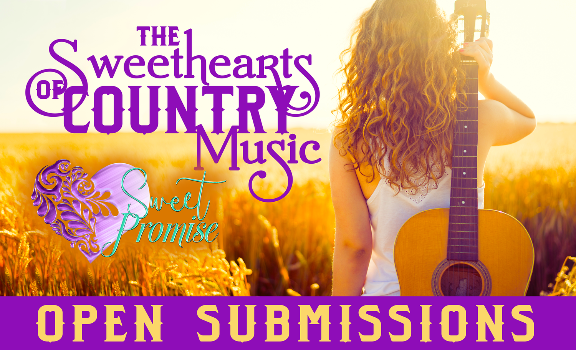 If you're an author, please check out the submission guidelines here!